Elegant, styled, whatever your brief, we will deliver your vision in order to make your day a truly memorable occasion. Since opening the business, Sarah and Victoria of The Great Little Flower Company have gained a reputation for beautiful Wedding flowers. 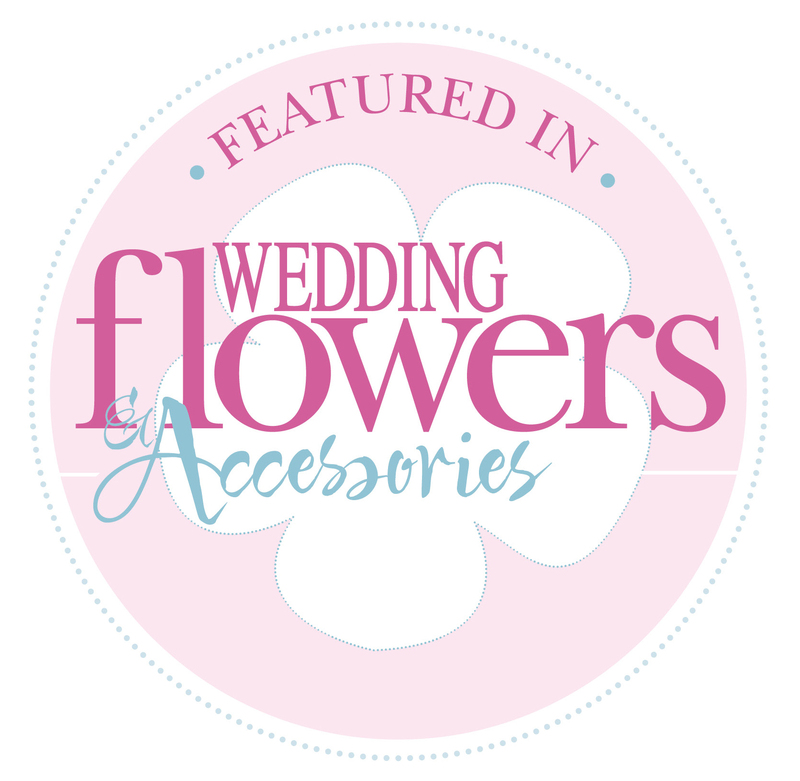 We work closely with all our brides to ensure that everything from the bridal bouquet to the floral dog collar (yes, really)! is simply perfect. 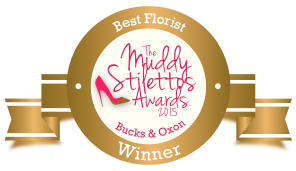 Personally sourcing all our flowers from Covent Garden Flower Market ensures that we don’t take any chances with the colour or quality of your wedding flowers. We love flowers and love to use super beautiful blooms of the highest quality that will add the Wow factor to your wedding day. 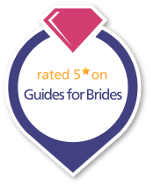 From country brides to city brides in London, Home Counties, Oxfordshire, Cotswolds and Warwickshire, by choosing TGLFC you won’t be disappointed.